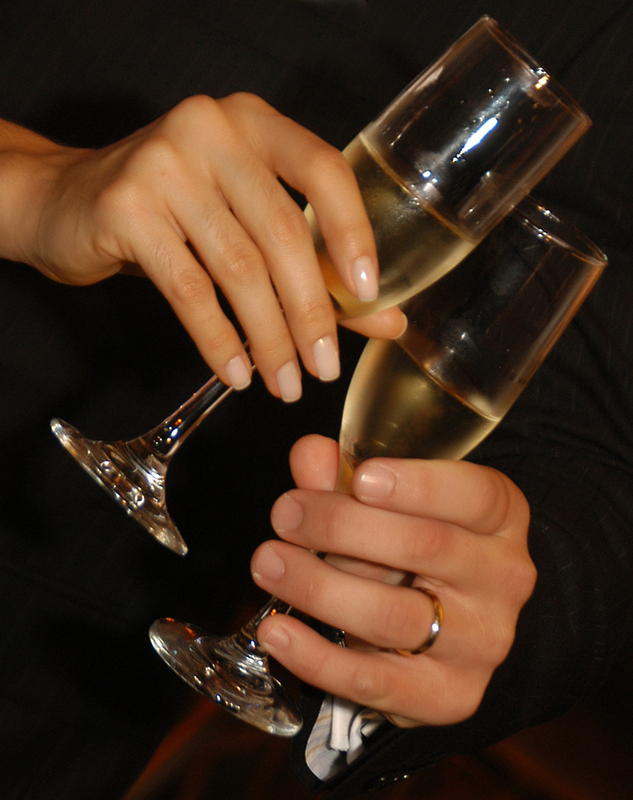 Toast to your 2nd anniversary! Even though the 2nd wedding anniversary may not be noted as a distinguished year, it should still be a day you want to express to your spouse that you are just as in love as you were on your wedding day. Making a tradition for you and your spouse to exchange gifts every anniversary will enhance the romantic nature of this practice far into your golden years together. The traditional material for a 2nd wedding anniversary gift is cotton. Cotton can signify the strength and comfort, two of the very present qualities of a married couple. Now, a range of items can be made of or contain cotton, and only your imagination is the limit. Here are a few traditional gift ideas to get you started. Who said giving the traditional anniversary gift of cotton had to be boring? Bedroom linens. Splurge for a high thread-count cotton sheets or completely update the bedroom with pillows and a bedspread too. It makes a nice “WOW” moment when you enter to celebrate your anniversary evening. Matching aprons. A cute idea for couples that love to cook together. Or maybe he loves to grill and she likes to bake. Have them personalized with sentimental sayings or your nicknames for each other. Hammock. Try some leisurely time together outdoors? Curl up in a hammock made for two, enjoy the fresh air and reminisce about your first two married years. Spa package. 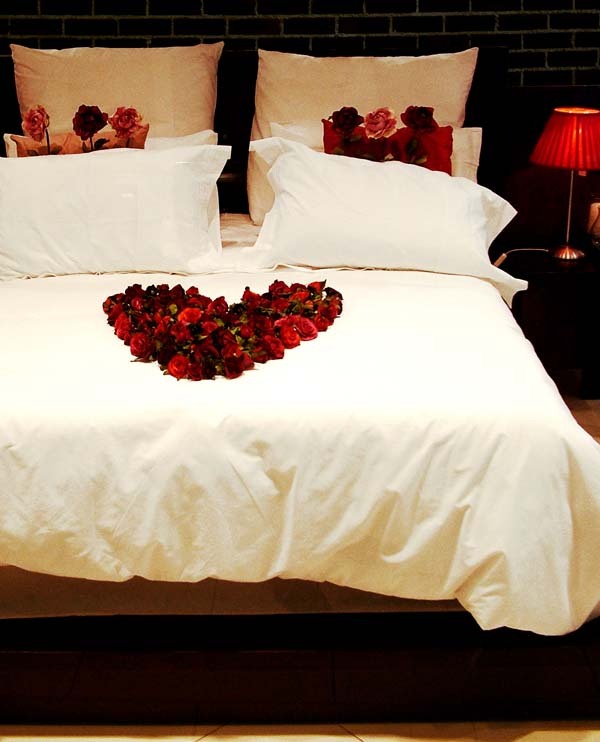 Stuff the pockets of two fluffy cotton robes with spa resort certificates for a romantic couple’s massage. Can’t afford it or want a more intimate setting? Create it at home. Draw a bath, light some candles, sip champagne, and relax together. Cotton candy. Besides chocolates, which get boring, what a sugary way to show your love. Invite your partner to an event, but attach the invitation to cotton candy. Write a sweet note (pun intended) for them to join you for a special outing. Remember you can also double up the gifts, or spend two days celebrating to honor your two amazing years together. Only you know your partner’s likes and dislikes, but these suggestions can help keep the tradition of sharing the comfort and strength of cotton alive for your 2nd anniversary.